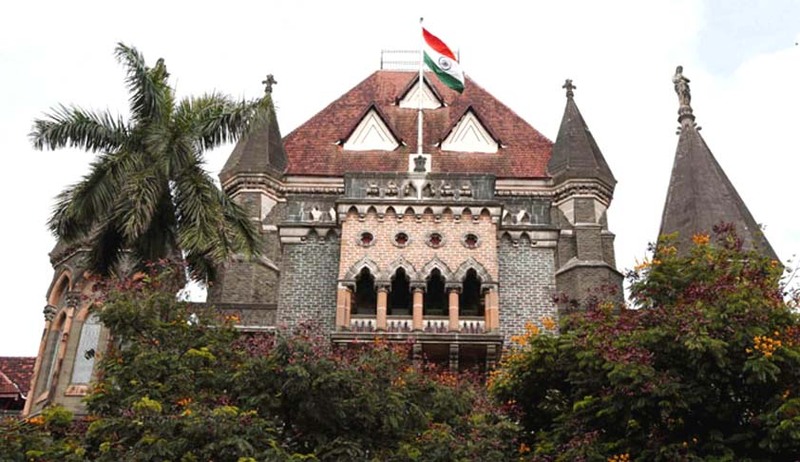 The Bombay High Court has directed the HC registry to call for four separate articles (containing CDs/DVDs) that have videos of a meeting convened by Malegaon blast accused Pragya Singh Thakur in Bhopal. These videos were submitted by the Maharashtra Anti-Terrorism Squad(ATS) before the City Civil and Sessions Court. These directions were passed by the bench of Justice Ranjit More and Justice Shalini Phansalkar Joshi after Senior Counsel BA Desai who appeared for the intervenor in the matter, pointed out that there were videos. Court is hearing the bail application filed by accused Pragya Singh Thakur. The intervention application was filed by a victim of the blast, Nisar Ahmed Sayyed Bilal. Desai said today that the supplementary chargesheet filed by National Investigation Agency (NIA) is tainted and has no value. NIA had dropped charges under the stringent Maharashtra Control of Organised Crime Act(MCOCA) against Pragya Thakur. Desai submitted that Pragya Thakur provided RDX for the blasts of 2008 and there is data extracted from laptops and pendrives of the witnesses and other accused, call records, confessions and extra judicial confessions to prove this charge. Additional Solicitor General Anil Singh who appeared for the NIA denied the existence of any transcripts of videos of any of the meetings. AGP Jayesh Yagnik echoed Anil Singh’s denial after repeated questions from the court. Thereafter, the then Investigating Officer of the ATS was directed to remain present in the afternoon session. The same officer then informed the bench that the trial court registry has the video CDs and not the transcripts of the meeting at Bhopal. The Malegaon blast case of 2008 killed six and injured 101 people. ATS stated in it’s chargesheet that Sadhvi Pragya’s motorcycle was used to plant the bomb. However, the NIA which took over the investigation stated in it’s supplementary chargesheet that although the motorcycle was registered in Pragya’s name, it was used by an absconding accused. The bench has directed the videos to be produced before the court on February 7.